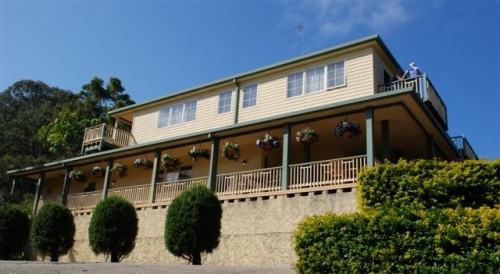 Riverview Boutique Motel Nambucca is a beautifully refurbished and historic former hotel in Nambucca Heads. Built in the 1880's, this charming old former Nambucca hotel has now been completely remodeled as a comfortable seaside accommodation retreat where you will enjoy an overnight stay or a full length holiday. 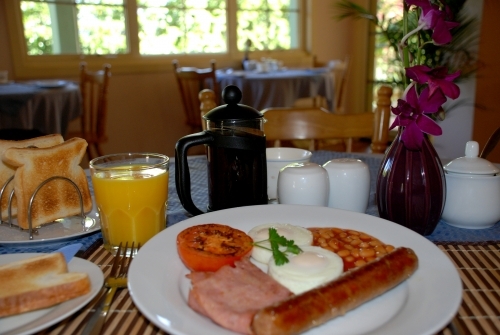 Our accommodation offers relaxed sophistication with a country ambience. Set amid Nambucca Heads' renowned ocean, river and rainforest scenery, Riverview Boutique Motel is Nambucca's hidden gem. Everything has been taken into account to ensure that your stay is both comfortable and memorable. Our Nambucca accommodation retreat is close to surfing beaches, tennis courts, river, shops, clubs, tavern and many excellent restaurants. Rated at 3½ stars, our Motel overlooks the grandeur of the Pacific Ocean and the delightful Nambucca River. You'll enjoy breathtaking views from your own private balcony. 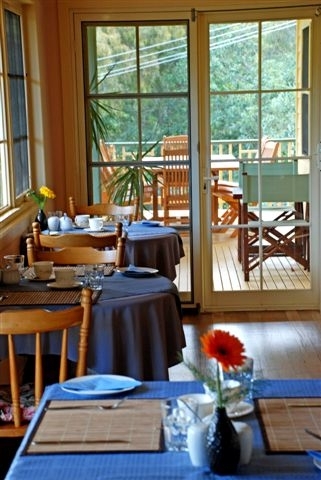 Make sure you allow enough time to enjoy our accommodation facilities and the Nambucca Region. Overnight guests on their first visit find it hard to tear themselves away next morning. They so often vow to 'stay at least a few extra nights next time'. 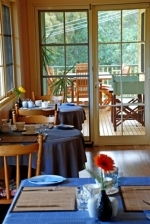 Relax, unwind and enjoy the warmth and welcome of good old country hospitality in our superb Australian environment. We invite you to join us and soak up some of the Nambucca Valley's special holiday magic sometime soon.